Come out and help the Royals of the zodiac show the Cannabis community how a 420 birthday bash is really thrown. 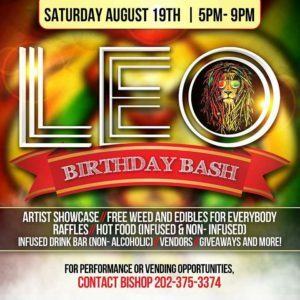 Lets get elevated and have a great time as we celebrate all LEO’s Saturday, August 19th with a cannabis party fit for a King! 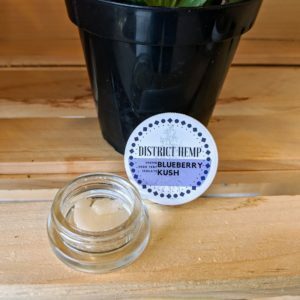 There will be a DJ, live performances, body painting, Free Buffet, FREE WEED AND EDIBLES for all guest, clone giveaway,Door prizes, 50/50 Raffles, Giveaways and more!! !